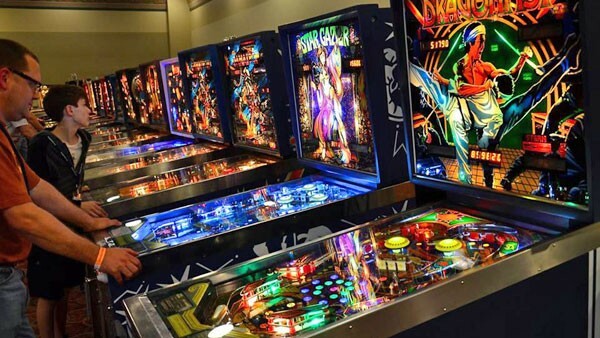 The Texas Pinball Festival in Frisco is a one-of-a-kind event. Located at the Embassy Suites Dallas – Frisco Hotel and Conference Center in Frisco, a 40,000 square foot room is transformed into the ultimate game room. There are vendors selling various supplies, memorabilia, pinballs and more. If you’re looking to trade some of your used items, you’re in luck! The DFW Pinball and Arcade Club also hosts an outdoor flea market and swap meet. The weekend wraps up with an Awards Ceremony on Sunday.